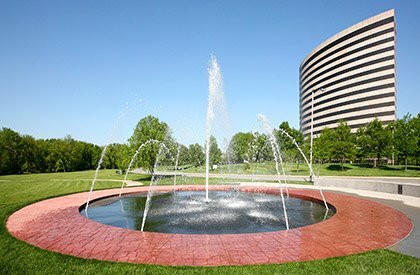 In 1996, Martin Pringle expanded beyond Wichita, Kansas and added an office in Overland Park. Given the close proximity this office is to the Missouri state line, and the fact that nearly all of our attorneys in Overland Park are admitted to the bar in both Kansas and Missouri, this expansion gave the firm the opportunity to offer services regionally. As the second most populous city in Kansas (after Wichita), we are proud to be able to call Overland Park…home.